While India has been most consistent in ODIs over the past couple of years, the team is still in a state of flux as the captain, coach and selectors’ experiment to find not just the right combination on paper, but also players who can cope with severe technical challenges and daunting situations. This explains the chop and churn that has marred the Indian team selection, especially in the past year and more. Here is the list of players who may miss the flight to England in 2019 for World Cup. 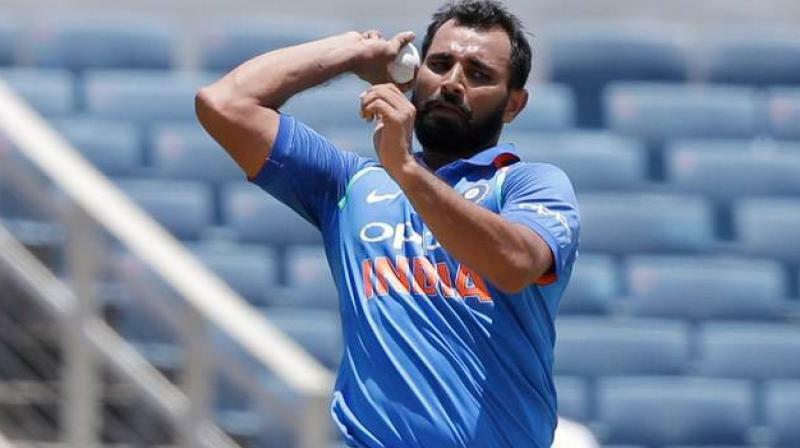 Pacer Mohammed Shami had gone through a nightmare time in the past couple of months. From getting caught in an ugly battle of words with his wife (which further led to police complaints) to being plagued by recurring injuries, the speedster will have to pull out a rabbit out of his hat if he’s to make it to the squad for the 2019 WC. Shami was India’s highest wicket-taker in 2015 World Cup. So, Shami might miss out the final 15 for the World Cup. 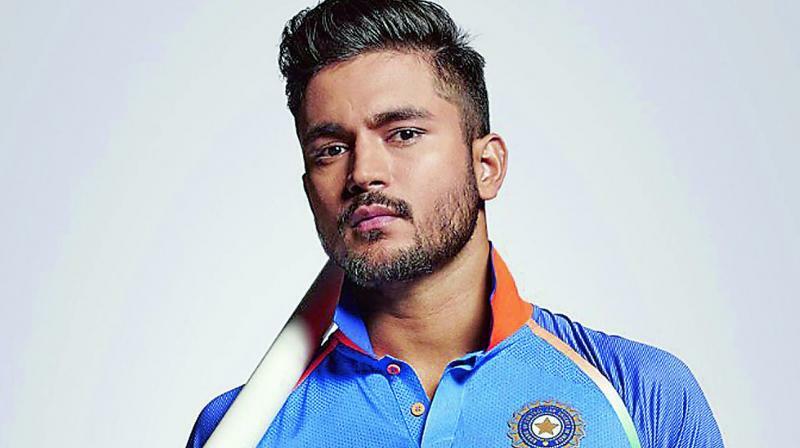 28-year-old Manish Pandey has been considered as a force to be reckoned with, especially when it comes to the shorter formats of the game. 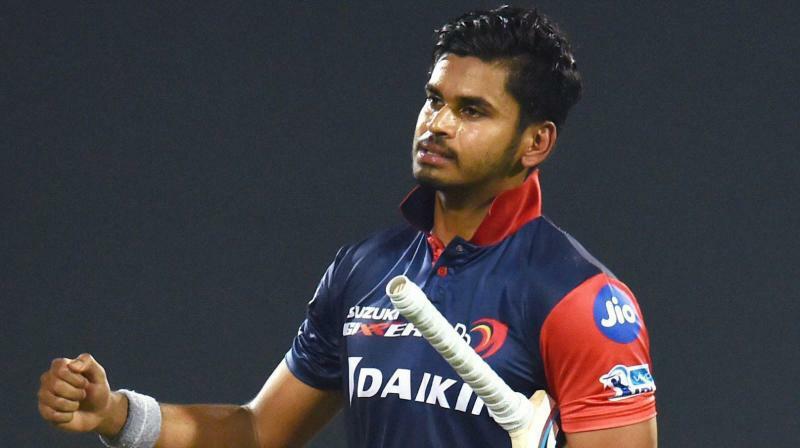 A poor IPL season and an exclusion from the ODI setup after a continued struggle with the Indian side might just have made it unlikely for him to get a spot in the squad for the World Cup. If he’s to have a shot at making it to the side in time, Pandey will have to perform exceptionally in coming matches. The 23-year-old has played only 6 ODIs till date, with his lone abroad stint having come in at South Africa where his highest score was registered as 30. When encountered with the pace and swing off the British turf, it’s hard to say how the youngster will cope with the demand. As a result, the prospects of Iyer making his World Cup debut in 2019 seem to be quite grim. However, to his advantage, the young batsman still has a long way to go and his World Cup dream will anything but over even if he fails to cut in 2019. In 2017 Champions trophy, Ravichandran Ashwin was India’s main spinner, but now he finds himself out of India’s limited overs set-up. Since then, Chahal and Kuldeep Yadav have seized their chance splendidly. Off-spinner Ashwin’s ODI bowling average of 31.93 until the 2015 event had risen to an abysmal 47.3 after it. His economy-rate (4.85 to 5.6), strike-rate (39.4 to 50.6) and wickets per innings (1.4 to 1.1) had also worsened considerably. Only way Ashwin can make into the ODI set-up if one of the wrist spin twins Kuldeep and Chahal gets injured before the World cup. Just like his spin counterpart Ashwin, Jadeja has been neglected from India’s limited overs set-up. He and Ashwin were the frontline of India’s limited overs setup before 2017 Champions trophy. 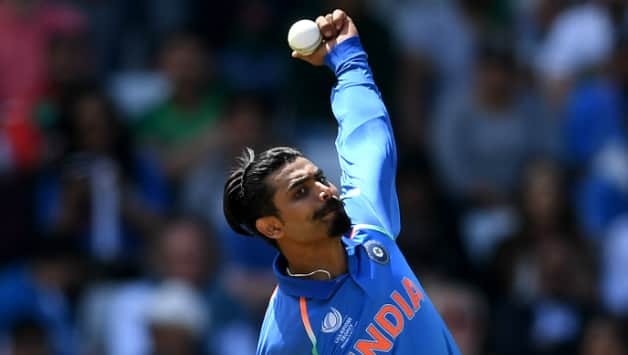 Slow left-arm Jadeja’s numbers after 2017 Champions trophy have come considerably down: bowling average – 33.19 to 61.58, economy-rate – 4.84 to 5.47, strike-rate – 41 to 67.5, and wickets per innings – 1.25 to 0.8. The only way like Ashwin, he can make into the World cup squad, if Kuldeep and Chahal get injured. Otherwise, its doors shut for him. Rahane, considered India’s best in all formats after Kohli, touted as a certainty after handsome scoring in the ODIs against South Africa a few months back, finds himself out of both limited-overs teams. This could be deciphered as diabolical selection strategy or richness of talent in Indian cricket currently. Prior to the South Africa tour, the Mumbaikar has enjoyed a golden run in the ODIs, in the limited opportunity he has got. But yet he hasn’t been able to cement his spot in the ODI side. Still, with number four conundrum far from being solved and more than a year to go for the World Cup, the message was clear for Mr. Rahane – Perform or Perish? With this selection call going against him it looks like ‘Perish’ is the word for Rahane.